Savvy Spending: Free Baby Box with box, mattress pad, samples, and coupon! Free Baby Box with box, mattress pad, samples, and coupon! For a limited time, join Baby Box University (it’s free! 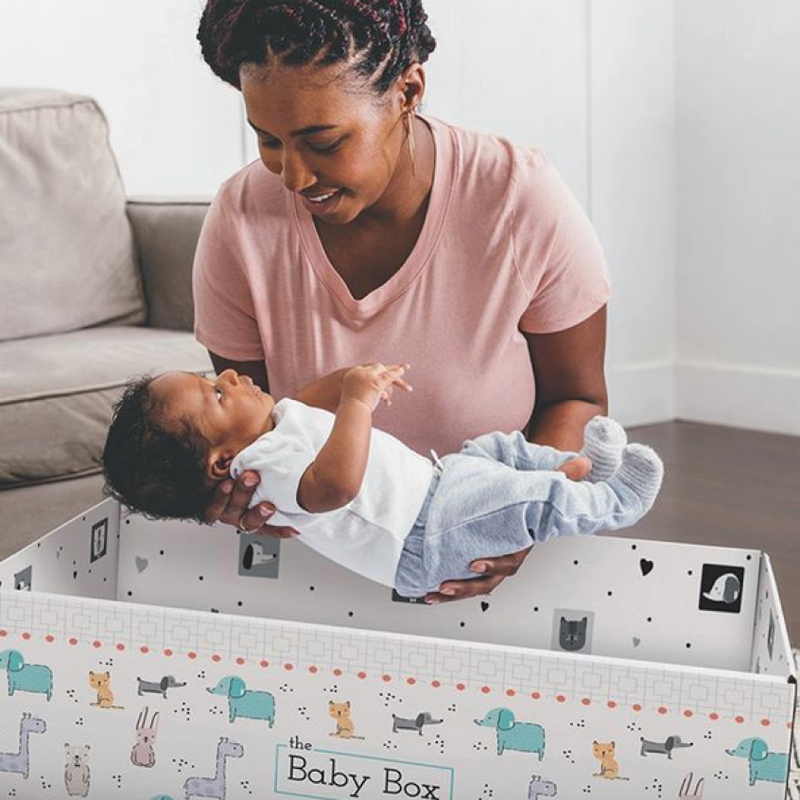 ), complete an online course created by experts AND you may qualify to score a completely FREE Baby Box – select states only. Your baby box will come with the box and pad, free samples, coupons and more! Available in these states: Alabama, Arizona, California, Colorado, Connecticut, Delaware, District of Columbia, Florida, Illinois, Indiana, Iowa, Kentucky, Louisiana, Maine, Maryland, Massachusetts, Michigan, Minnesota, Mississippi, Missouri, Montana, Nebraska, Nevada, New Hampshire, North Carolina, New Jersey, New Mexico, New York, Ohio, Oklahoma, Oregon, Pennsylvania, Rhode Island, South Carolina, Tennessee, Texas, Utah, Vermont, Virginia, Washington, Wisconsin, and Wyoming. In some locations, you can pick up the box locally and in others it will be shipped for a small fee or shipped free.